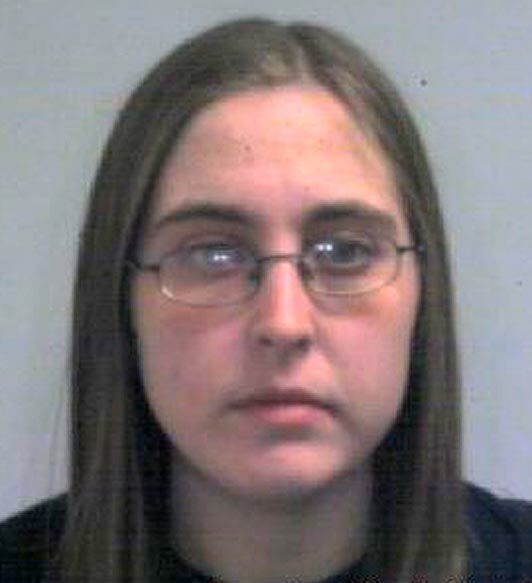 On February 14, 2012, 26-year-old Hannah Bonser stabbed a 13-year-old girl to death in an unprovoked attack in Elmfield Park, Doncaster, in the United Kingdom. The victim, Casey Kearney, was a complete stranger to Hannah. On February 14, 2012, 26-year-old Hannah Bonser stabbed a 13-year-old girl to death in an unprovoked attack. Hannah had been in and out of mental care services for 10 years since the age of 16. She had a history of mental health problems, substance abuse, and a childhood plagued by sexual abuse and neglect. 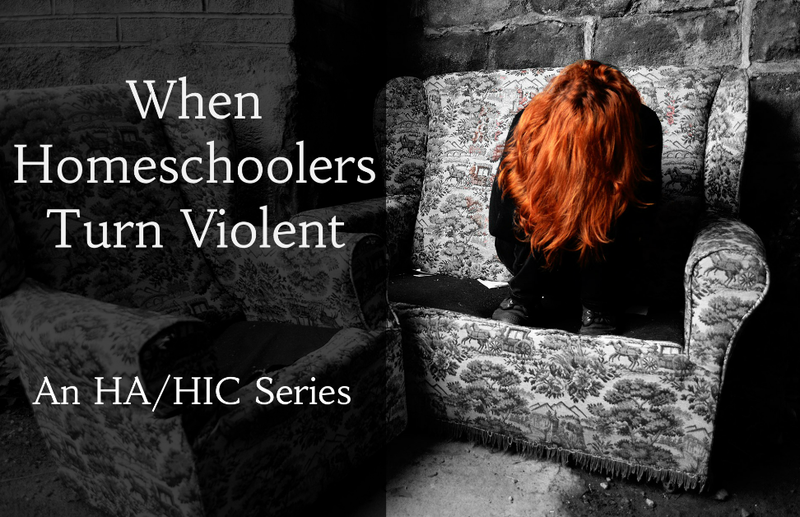 These problems went back to her childhood, where she was homeschooled in a Mormon family. She was raised by “Mormon parents who were allowed to home school her despite warnings of neglect. When social workers visited her home at one point they found rooms ‘full of dead cats and excreta.’” At the age of 10, she was placed in public school; at the age of 13, she was removed from her family and placed in foster care; at age 16, she became homeless. An independent review of care Hannah received throughout her life noted major mistakes and failures on the part of multiple individuals and organizations. Hannah was nonetheless found guilty of murder and sentenced to life in prison. This one is frustrating because the mental health really let her down. If a troubled person tells you they are at their limits and will do something, you have to believe them. Many times they don’t feel safe with their choices. Agreed. I am really disappointed and saddened how invisible she was to so many people throughout her entire life. Heartbreaking. Yes… she needs help, not prison. She seemed to be trying everything she could to get help… yet she was rejected by those whom should have had the duty to provide it.